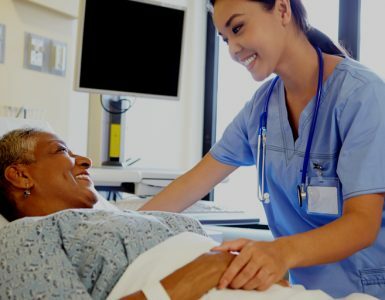 It’s no secret these days that many Caregivers are also parents to school-aged children, managing a full-time career (or two), caring for a loved one and a home, and most likely juggling the schedule of three to four other people in their life. It all constitutes a jam-packed week without a minute to spare! Does this sound like your life? If so, you are officially a ‘sandwich parent’. What is a sandwich parent? 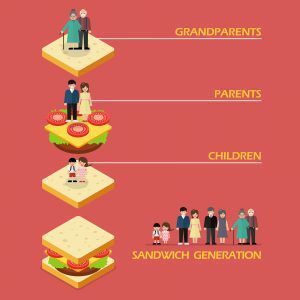 The term “sandwich generation” was coined back in 1981 when a social worker, Dorothy Miller, referred to younger women in their 30s-40s who were taking care of their aging parents as well as their own children. In 2006, a mere 25 years later, the term was recognized in the mainstream media, and the Merriam-Webster and Oxford English dictionaries added the term. 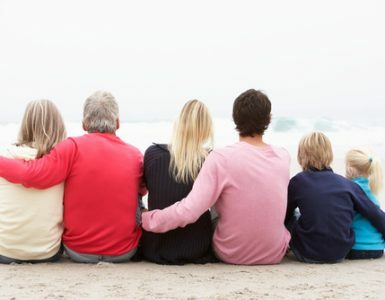 According to the National Alliance for Caregiving, 9.3 million of Americans are part of the sandwich generation; this number is expected to grow rapidly as the baby boomer generation grows older. The role of a sandwich parent requires a unique balancing act that few can truly manage with ease., Stress comes with the job – no questions asked – and more often than not, managing life as a sandwich parent guarantees you will be in a perpetual state of exhaustion. However, with the exhaustion, stress and chaos of being a sandwich parent also comes the comfort in knowing your aging parent is being cared for with love. Sandwich parents are amazing individuals, and each Caregiving story is different. It’s important to reach out for help and support from family and friends as well as local agencies and trained professionals. 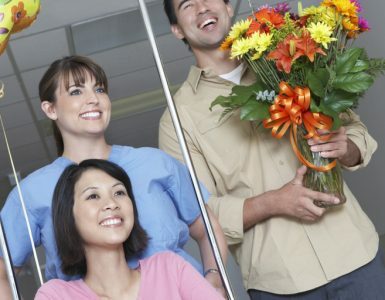 To find support and aid in the journey of Caregiving, peruse Caregiving resources. What are some of the struggles and triumphs you’ve faced as a sandwich generation Caregiver? We’d love to hear your stories – email Deanna, at dverbouwens@drivemedical.com reference “I’m a sandwich parent” in the subject line.